After 14 seasons, Portland Farmers Market is announcing the retirement of its Thursday Northwest neighborhood market most recently located at NW 19th & Everett, at Trinity Episcopal Cathedral. As the local food landscape has evolved, we’ve experienced a decline in participation at our Northwest Farmers Market, making it unsustainable to continue operating this market. Many of the Northwest market vendors can be found at other Portland Farmers Market locations. 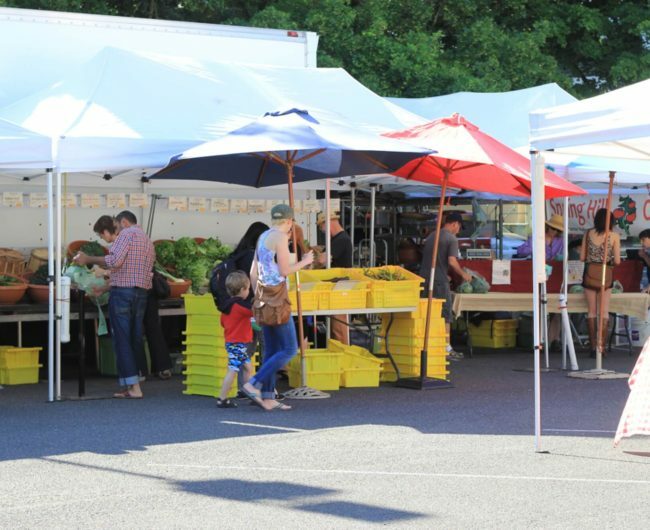 We invite shoppers to visit the Shemanski Park Farmers Market on Wednesdays at SW Park Ave and Salmon Street, the year-round Portland State University Farmers Market on Saturdays and at the Pioneer Courthouse Square Farmers Market on Mondays in the summer. We are grateful for all of our loyal shoppers and to Trinity Episcopal Cathedral.